Cell Regeneration Therapies are a type of medical intervention that works by introduces new cells into damaged tissue in order to treat disease or injury. Many leading medical researchers believe that stem cell treatments are the best way to treat human disease and alleviate suffering. 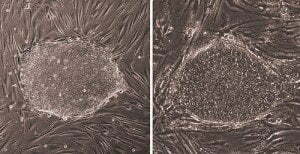 The ability of these stem cells to basically self renew and give birth to subsequent generations of stem cells with variable degrees of actual differentiation capacity, offers a big bright potential to create tissues that can self-replace diseased and other damaged areas in the human body. Our Cells is a natural pharmacy for the human body. Stem cells are primordial, unspecialized cells that have the remarkable potential to renew themselves into a more specialized role. Adult Derived Stem cells have also been shown to be differentiated into many types of cells such as liver,brain,nerves,heart muscles,blood cells, breast tissues, ears, noses and much much more. 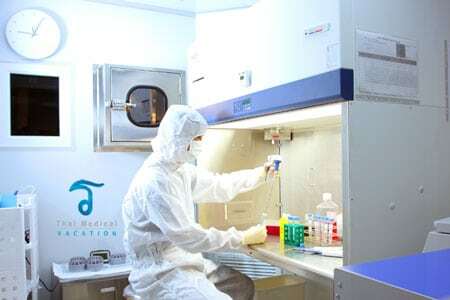 Adult Stem Cell Therapies can help fast track natures auto-repair mechanism by automatically replenishing the damaged or disease ridden cells with our exclusive stem cell regeneration therapy in Bangkok. Stem Cells are not appropriate for all conditions and cases but most experienced doctors,patients with degenerative and developmental ailments feel unequivocally that enriched cells have significantly improved the quality of life and demonstrated positive results after follow up blood examinations. 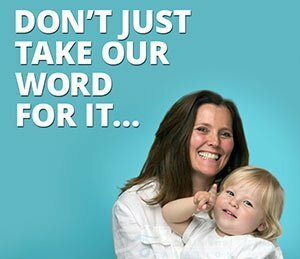 The most difficult treatments always involve treatments relating to genetic disorders or neurodegenerative diseases. Results for such conditions vary drastically but frequently produce results showing a reversal or cessation of symptoms thus improving a patients’ quality of life and drastically improving their chances for survival. 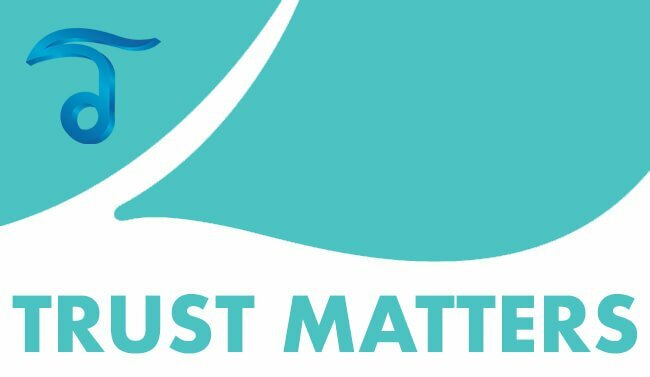 It’s also worth noting that most researchers,scientists and doctors believe that earlier intervention has a much better impact on the patient’s chances for survival. 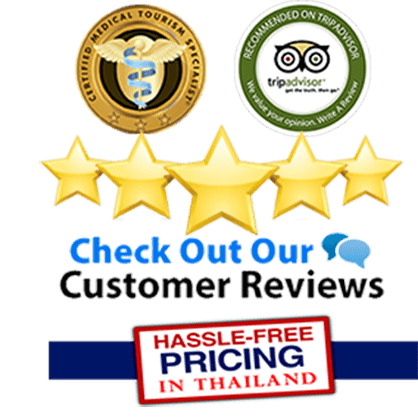 Thai Medical the most extensive Stem cell Treatments in Thailand from accredited doctors with over 35 years of experience. Treatments are currently only offered in Bangkok with cell harvesting from three main sources: adipose or fat derived stem cells, umbilical cord blood & amniotic membrane derived cells. After reviewing the patient’s full medical information, our doctors will recommend which source of stem cells should be used for treatment. Adult Stem Cell Therapy is not a one size fits all approach. In some cases, the protocols for some patients may include the use of more than one type of these stem cells. 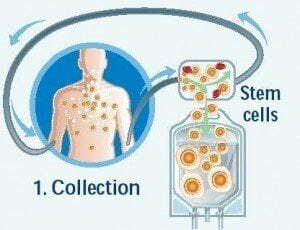 Hematopoietic Derived stem cells or “HSCT” is the use of multi-potent hematopoietic stem cells. These HSCT cells are normally found in your Peripheral Blood, cord blood,placenta or bone marrow. Stem cell treatments using Hematopoietic Derived stem cells are common treatments in the fields of hematology and oncology, most often performed for people with diseases of the blood, bone marrow, or certain cancers. Peripheral blood derived stem cells (PBSC) are now the most common source in stem cells treatments for hematopoietic allogeneic derived stem cells HSCT. PBSC are usually collected through a process known as blood apheresis. The donor blood is taken from a sterile arm needle then passed through a machine apheresis device that removes all the white blood cells. The donors red blood cells are then returned back to the donor after a period of 30-90 minutes. The stem cell yields are sometimes boosted using daily Granulocyte colony stimulating injections or “GCF shots” GSF is typically injected under your skin “Sub Q” to help mobilize stem cells from the patients bone marrow into the patients peripheral blood circulation to collect. Cord Blood Derived Mesenchymal cells consist of three subsets of stemcells: Hematopoietic stem cells, MSC mesenchymal stem cells and EGC endothelial progenitor cells, Numerous studies have shown that some endothelial progenitor stem cells and hematopoietic cells are most likely to form some tissue in our bodies. Mesenchymal cells (MSC’s) can help in the growth of some chondrocytes which are critical for tissue renewal process, particularly liver cells, kidney cells,types of cartilage and even neurons, this also is the cause repairs to vascular disorders inside the human brain, the ocular area, and all-throughout our bodies including the kidneys, heart and pancreas. 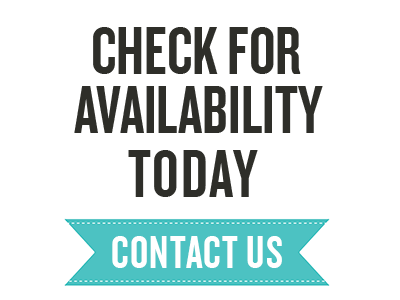 Our unique treatments provide you the ideal opportunity to improve your health and quality of life through cellular Regeneration therapy. 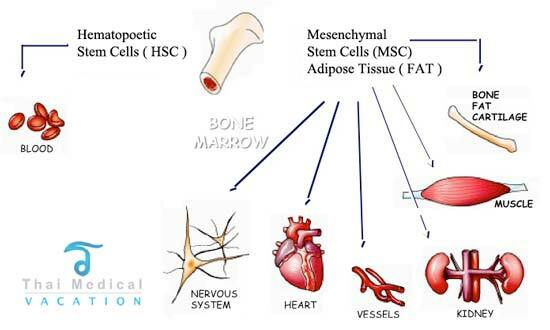 Adipose or fat derived stemcells “ASC’s are somatic stem cells contained in fatty tissue area like belly. ASCs are abundant in fat tissue so they are also a very ideal cell source of stem cells in the field of Stem Cell treatments and in the treatment for children with Autism . Adipose (Fat) Tissue Yields an Abundance of ASC’s when compared to any other source, the vast amounts of adipose tissue (depots of fat for storing energy) especially in the abdominal region, by sheer volume of availability, ensure an abundance in numbers of ASCs ranging in the millions per unit volume.